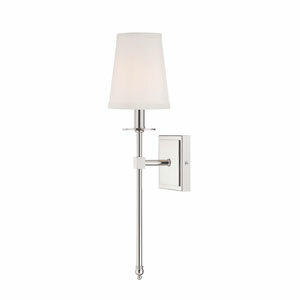 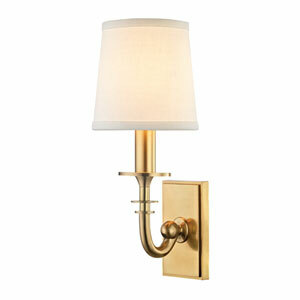 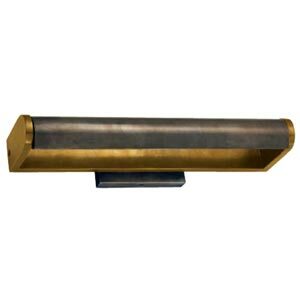 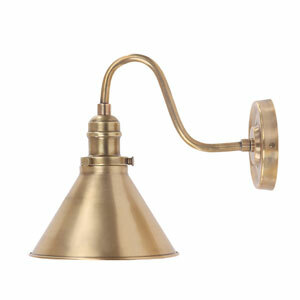 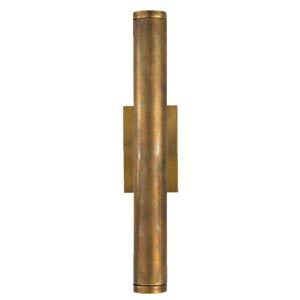 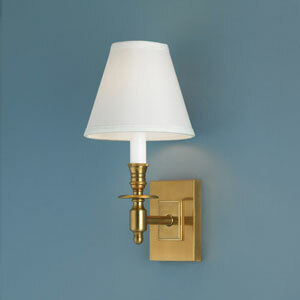 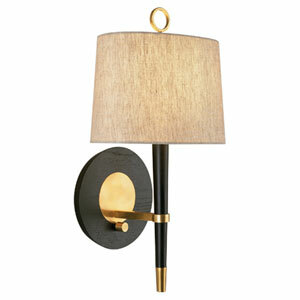 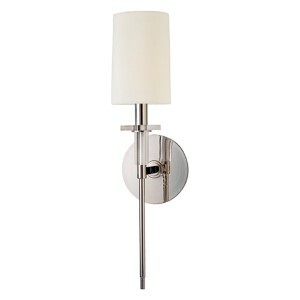 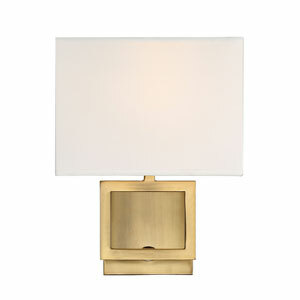 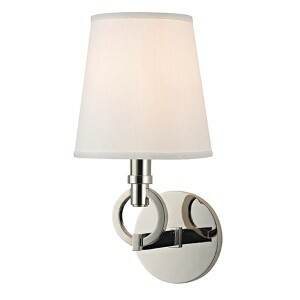 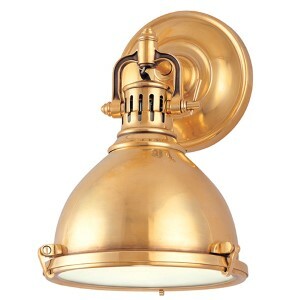 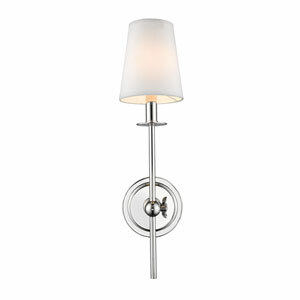 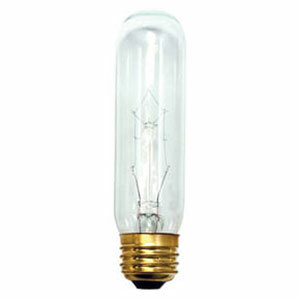 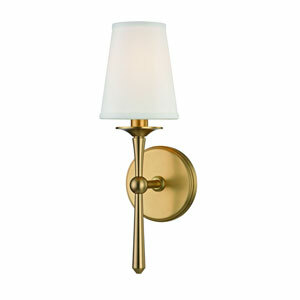 Enhance your living space with this beautiful medium David wall sconce, finished in a lustrous antique brass. 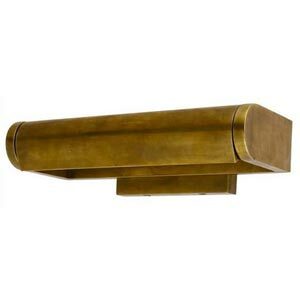 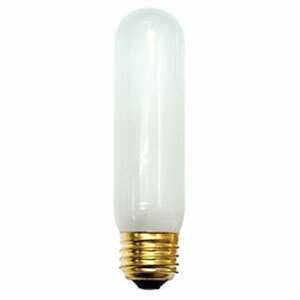 It features a bronze shade. 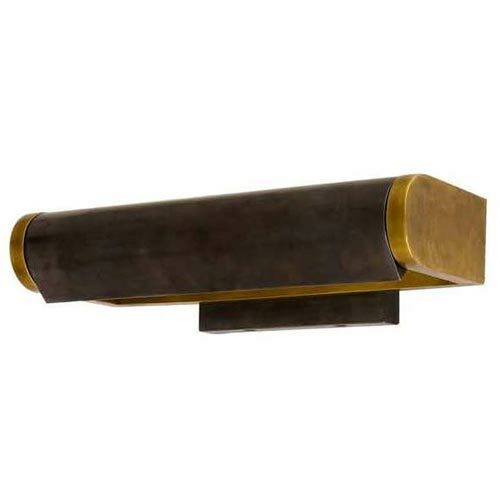 The backplate measures 6” by 3 ¾”.